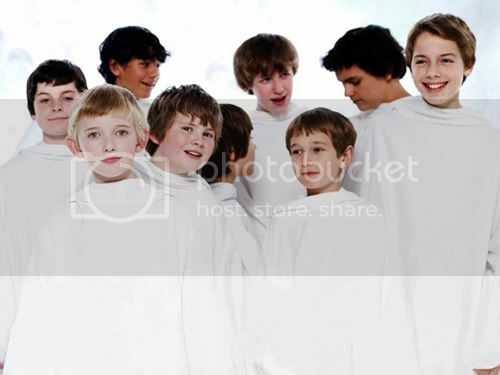 Libera's photos from their Philippines tour last October is out, guys!! Woo hoo!! Well, it's not as much as the Canada or USA one, since they only spent a few days there, plus the concerts in Manila and Cebu. 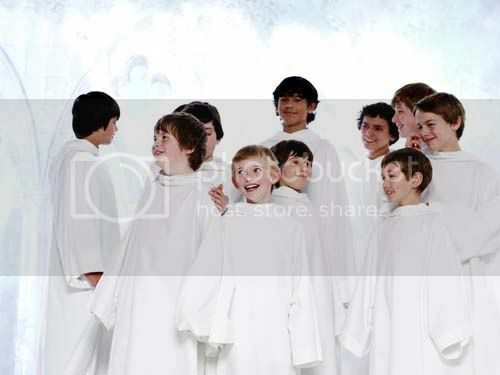 Thank you so much, Libera, for these fantastic photos, even though it's just a few. You can go here to their Gallery site to see more. Matthew R-A signing a poster for a fan. Ralph making a speech at the m&g in Manila. The boys at the Press Conference. Hey, I remember that building behind the boys. It's the same pic here from their tour in 2009. 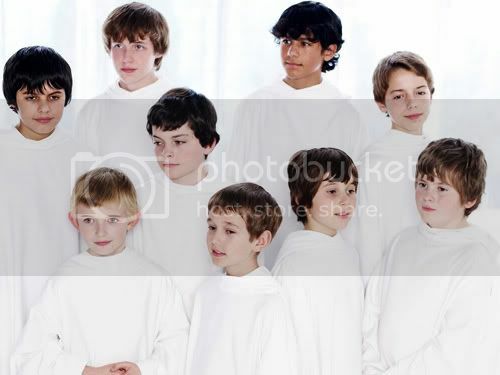 But this time the boys are in their white hoodies besides their blue polo shirts. Arrival at the airport in Cebu. Having a group photo taken before going up the plane to Cebu. Josh's nice smile. Love the way Cassius is looking at him. Having fun at the beach this time wearing their hoodies. This reminds me of the time they were at the beach in California in 2009. Group photo at the beach. I remember their visit to the beach in California! Ralph and Josh both has amazing smiles!! Me too :). It almost look the same when they were on their California tour. Wearing hoodies to the beach.